Buses and trains aren’t the only option to reach the Serbian capital from Bulgaria. 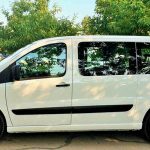 Book your Sofia to Belgrade transfer service from us and enjoy a stress-free and comfortable private taxi ride. You’ll have speed, space, privacy – as well as transportation directly to the address you want to get to. 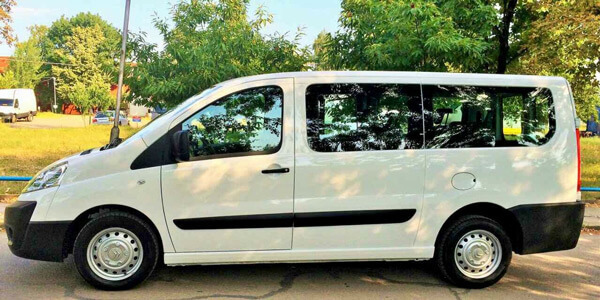 We have a fleet of clean, roomy, modern vehicles all of which are fitted with air conditioning systems. You’ll be in control of the temperature as well as the stereo throughout your journey. 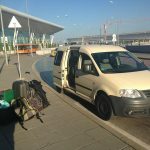 Why choose us for your Sofia to Belgrade transfer? Your friendly, English-speaking driver will be glad to advise you on ways to make the journey easier, to stop whenever you choose or to simply let you relax and sleep. Worried about flight delays? Don’t be – we wait for you for free! Distance: 393.5 km via the E75. Estimated transfer time: 4.5 hours. The crossing at the border won’t take much time. Fixed price: the price you see in your quote is the one you’ll pay. No deposit required: you don’t need to make any advance payment – you pay when your trip is complete. 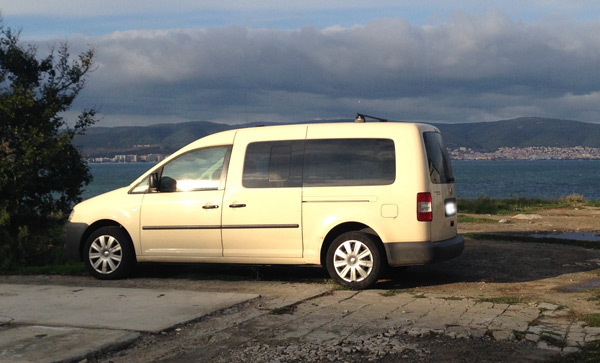 Price: €250 one way for up to four persons. Payment: you can pay online via bank transfer, PayPal or credit or debit card. We also accept payment in cash in euros, Bulgarian Leva or US dollars. It’s not just the picturesque location but Belgrade’s ancient history and the busy modern pace of life in Serbia’s capital which attract so many visitors. 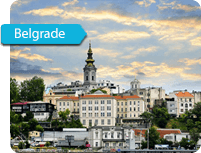 Belgrade lies at the confluence of two rivers, the Sava and the Danube, as well as being the meeting place of the Balkan mountain range and the plain of Pannonia. The rock at the centre of the confluence is rumoured to have been one of the places that Jason and the Argonauts visited! Belgrade has survived many periods of history. It endured conquest by Attila the Hun and the Ottoman Empire in addition to many battles and events which shaped the city, the whole country and even the world. The National Museum, recently reconstructed or in the process of, is where you’ll find a rich collection of paintings, drawings and prints including works by Rubens, Tintoretto, Van Gogh, Renoir and Picasso. Among the other museums, it’s probably that of Nikola Tesla which is most fascinating. It contains the inventor’s personal items and a host of original documents. In the cafés and restaurants down by the riverside, you can sample Serbian food and enjoy the glorious landscapes which Belgrade has to offer. 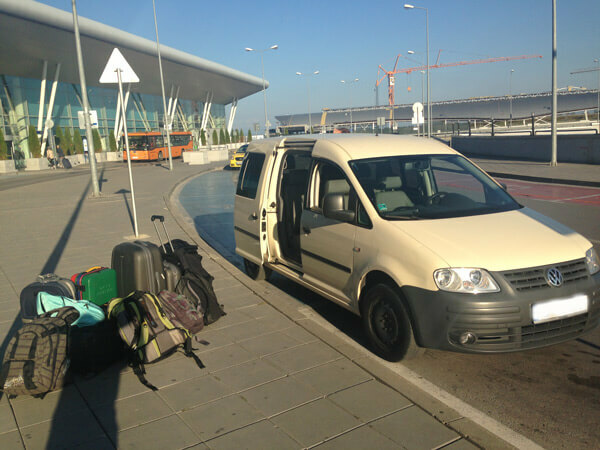 I took Yuri from Sofia to Belgrade and another driver on the way back. Yuri was on time and very accomodating. This was a business trip and I felt Yuri would be happy for me to sleep in the back and say nothing, but also happy to sit up front and chat. Being a chatty person I chose to sit up front and have a chat most of the journey. Yuri was very friendly and also a very good and safe driver. I felt comfortable at all times. Also want to point our Yuri's price is comptitive.